When the Corinthian colleges told their students empty promises and robbed them of their time and money, thousands of students were left with invalid certificates, unemployed, and debt. 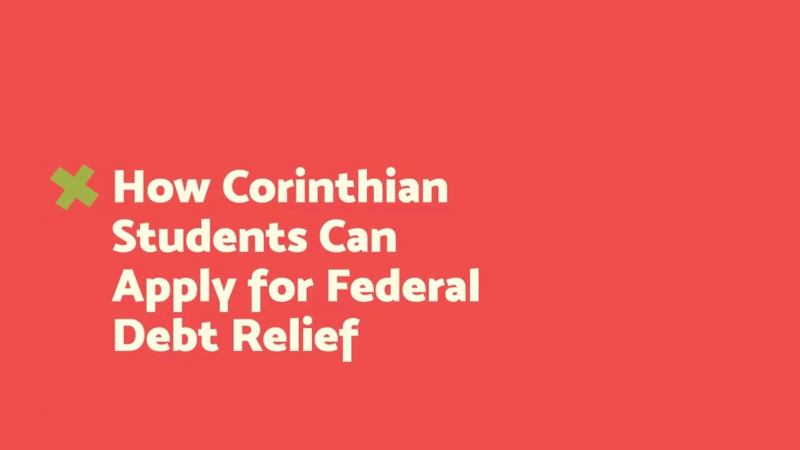 NMAP partnered with Public Counsel, the largest pro bono law firm in the nation, to create a series of videos that help former Corinthian students navigate the complicated process of applying for federal debt relief. 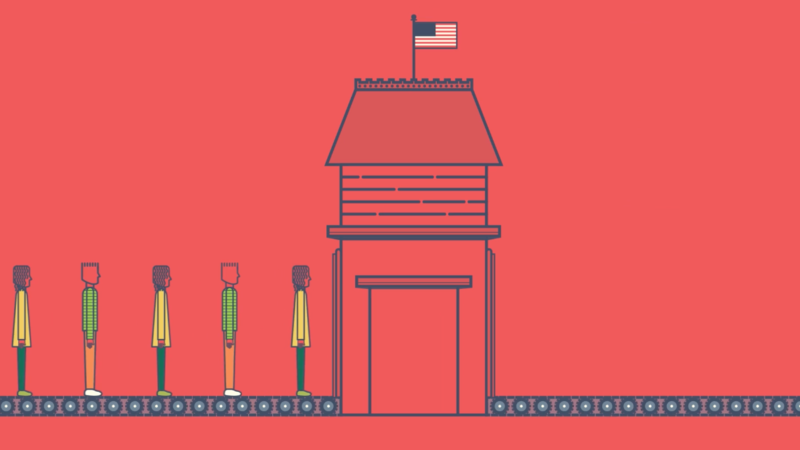 This is Nathan’s story of relief.